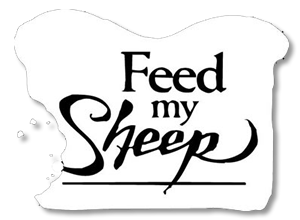 Feed My Sheep wants to partner with local churches and help support the church’s good work by providing hot lunches that will enable the church congregation to deliver a welcomed meal and fellowship to their homebound members and neighbors. What Feed My Sheep asks in return is for their church partners to include Feed My Sheep in their annual mission’s budget. Through this partnership, Feed My Sheep hopes to broaden its base of outreach to provide hot, nourishing meals to the homebound and needy.